At Artisan’s Rejuvenation Spa, we offer multiple approaches to skin rejuvenation, including the PRP Vampire Facelift®, one of the most popular and proven skin rejuvenation treatments on the cosmetic market. 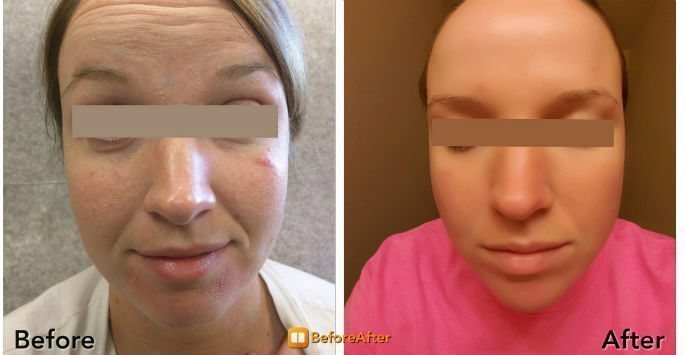 This innovative technique blends dermal fillers with platelet-rich plasma (PRP) from the patient’s own body to optimize results without surgery or downtime. 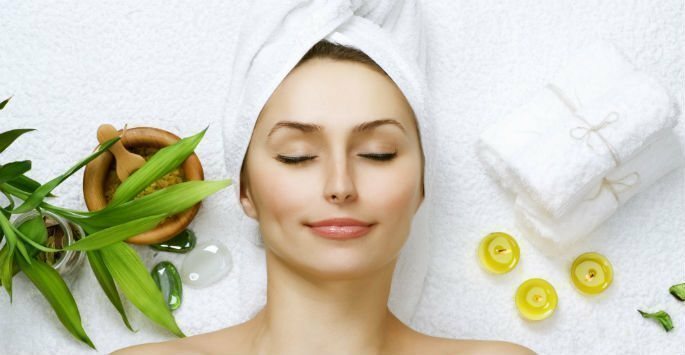 Located in College Station, Texas, Artisan’s Rejuvenation Spa is led by Dr. Ricardo Pocurull. Contact us today to schedule a consultation and find out how the Vampire Facelift® with PRP can create long-lasting, natural-looking results. What is the PRP Vampire Facelift®? The PRP Vampire Facelift® typically utilizes both dermal fillers and PRP to provide a lifting and tightening effect to the skin without any incisions or extensive downtime. During the procedure, the hyaluronic acid of dermal fillers helps provide immediate volume underneath the skin to elevate and smooth out visible signs of aging. Once a more natural, youthful shape has been created in the face, the PRP isolated from the patient’s own blood is then injected into the face. PRP is created from a small sample of the patient’s blood that is taken before treatment. The blood is then spun through a sterile centrifuge process, separating it into its individual components. The plasma, or liquid portion of the blood, is infused with more platelets than normal, which contain several growth factors. While dermal fillers provide immediate lift and shape, PRP uses the body’s own healing factors to help maintain results over time. Is the PRP Vampire Facelift® Safe? Dermal fillers have proven safety profiles with a long history of safe treatment. As PRP utilizes the body’s own resources, it is easily recognized and processed without any major risks. As with all injectable treatments, slight bruising, redness, and swelling may temporarily develop at injection sites. Certain blood disorders or other contraindicating medical conditions may require further evaluation by our medical team, which will discussed during your consultation. Results may vary, and as PRP works gradually underneath the skin, it may take two to three months before full results are visible. While visible signs of aging may return over time, your smoother, younger-looking skin can last for up to one or two years, and can be easily maintained through regular treatment and a good skincare regimen. Contact Artisan’s Rejuvenation Spa today to schedule a consultation and find out how the Vampire Facelift® with PRP can erase signs of aging from your face and restore a more youthful shape, appearance and glow to your profile.